Fundraiser for Kimberly Charles by Keneisha Charles : Make Take Two A Reality! Make Take Two A Reality! 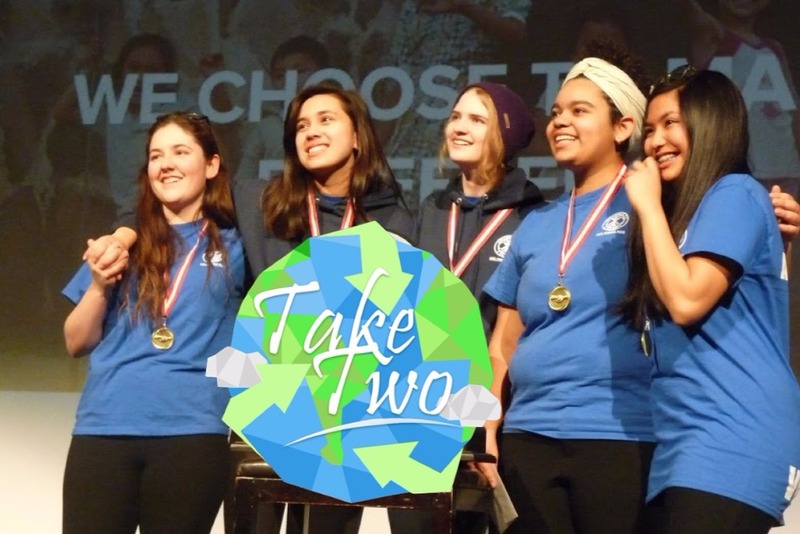 Take Two is an initiative started by five students at Rutland Senior Secondary school in Kelowna, BC. Our mission is to revolutionize the way our society views waste and to reduce the amount of plastic that our community produces. Using a model developed by the organization Precious Plastic , we will be able to convert a majority of the plastic waste currently sent to landfill in our community into valuable new items. 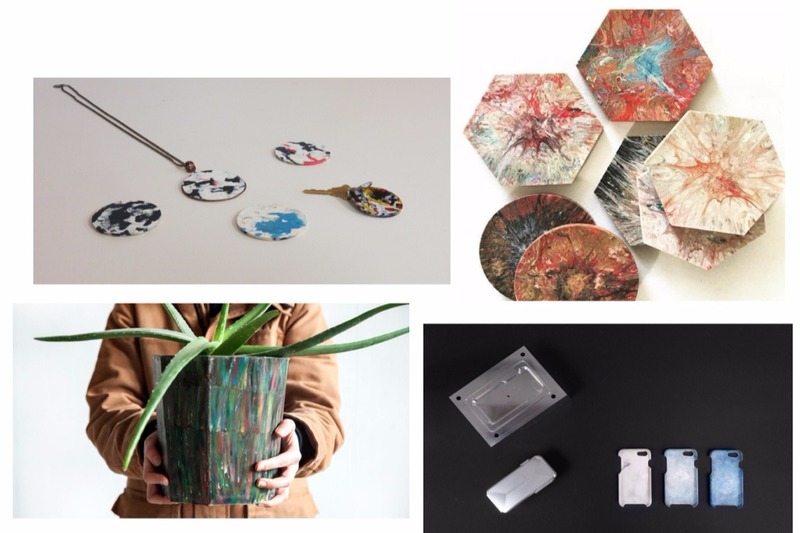 From plastic forks to yogurt containers, our plastic will be given a second take by student volunteers and turned into jewelry, phone cases, planters, and more! The profit generated by the sale of these products will go towards helping other communities establish their own Take Two workspaces and other environmental initiatives. 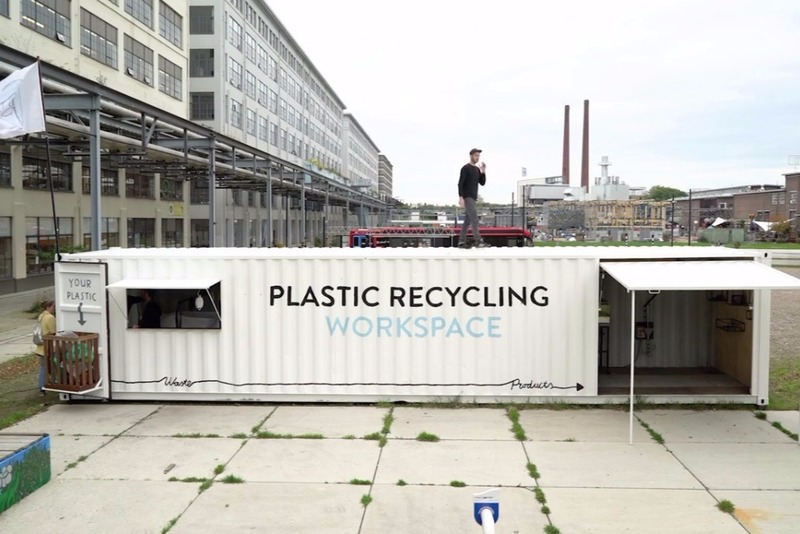 Your greatly appreciated donation will help fund the purchase of a repurposed shipping container that will serve as our plastic recycling workspace. For more information about Take Two, please visit the links below!